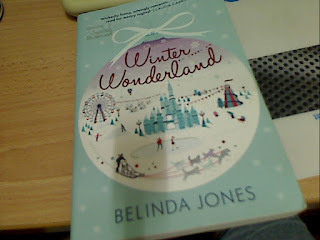 Winter Wonderland is a chic lite holiday read through and through. The main reason for that would be the story is about a girl who's on holiday and fell in love within that duration! All these took place within one or two weeks in the holiday resort in Quebec and during the winter holidays so I guess that sets the stage for the story to develop in a holiday-ish whimsical way. This is how I would sum up the story....Krista travels to Quebec to try out the ice hotel and other snowing attraction in the resort and finds herself falling for hottie and mysterious Jacques who managed to warm up her heart and melt her senses at the same time. 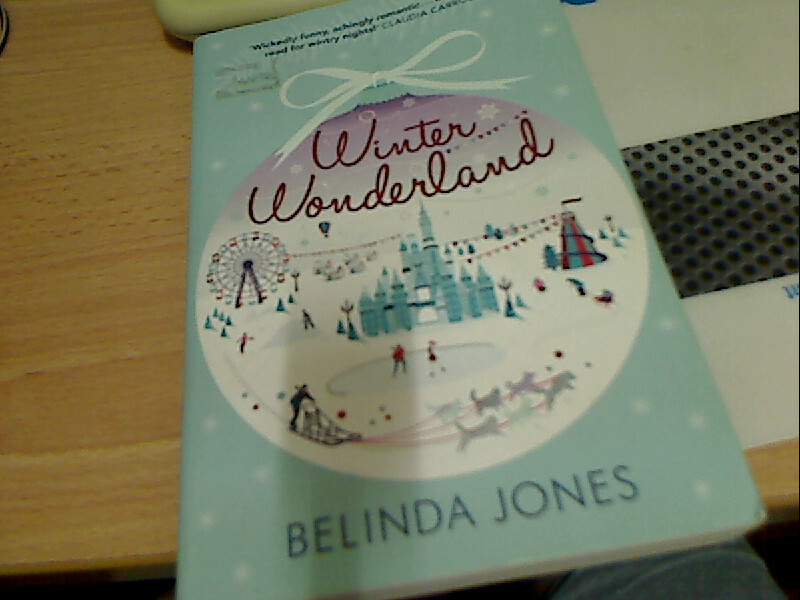 I guess this would be quite fun to read while you are also on holiday but if you are not, you might like to stay clear away from it until you do cos after reading it, you might be quite tempted to book a holiday to a nearby Winter Wonderland of your own.